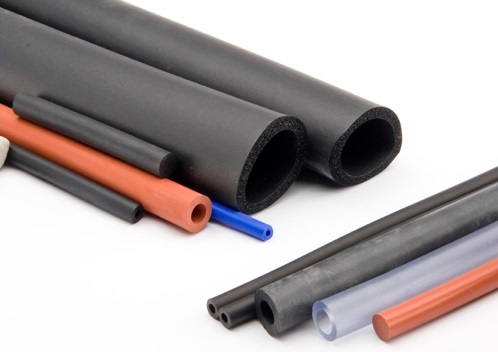 If you need a rubber part or component manufactured, it is important that you identify at least three of the top rubber extrusions manufacturers. As you go through the process of comparing services, process, reputation, and pricing among different extruded rubber products manufacturers, one stands out. RPM Industries is considered an industry leader, and for a good reason. Recognized as a leading manufacturer of rubber, plastic, and aluminum extrusions and moldings, you have the assurance needed that the finished product will meet your expectations. With years of experience, we offer impeccable engineering services along with help choosing the right material. Today, RPM Industries has manufacturing sites throughout the U.S., each capable of producing the highest-quality products. A huge advantage of choosing RPM Industries is that in addition to extrusion services, we have expertise in plastic injection molding, aluminum finishing, fabrication, and RPM assembly and kitting. For you as the customer, that means that you can turn to one source for all of your needs. Working with one source allows you to build a long-lasting relationship that benefits your business and your customers. Regardless if you require standard or customized services, the experts at RPM Industries are highly skilled with either rubber extrusion process. The machine, die, and other tools are of outstanding quality. Also, the operator has completed extensive training and understands the importance of being precise with each step of the process, such as using the appropriate amount of pressure required to force the rubber material through the die. The result is a superior finished product. As one of the best EPDM rubber profile manufacturers, RPM Industries meets your specifications. Using EPDM rubber, which is the acronym for ethylene propylene diene monomer rubber, the manufactured products are of outstanding quality. This synthetic rubber is the ideal choice for a broad range of applications, meaning RPM Industries has the skill, machine, and material to serve more customers than most companies within the same field. Instead of taking a chance with just any manufacturer, you can always count on the experts at RPM Industries. Every person strives to do whatever it takes to ensure your 100 percent satisfaction. Ultimately, the engineers and manufacturing professionals, along with the company representatives who handle the phones and deal with sales, are professional. To learn more about our services, you can visit our website or call us today.